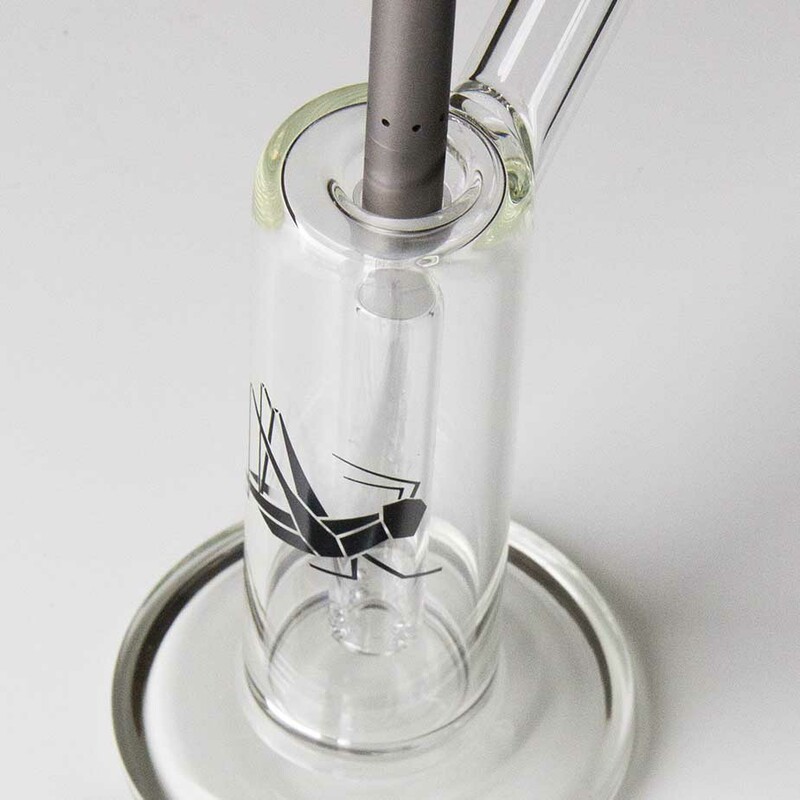 The Hopper Glass Bubbler (HGB) is a water filtration device to further enhance the vapor quality from the Grasshopper. Experience smoother, cooler vapor from your Grasshopper when paired with the HGB. 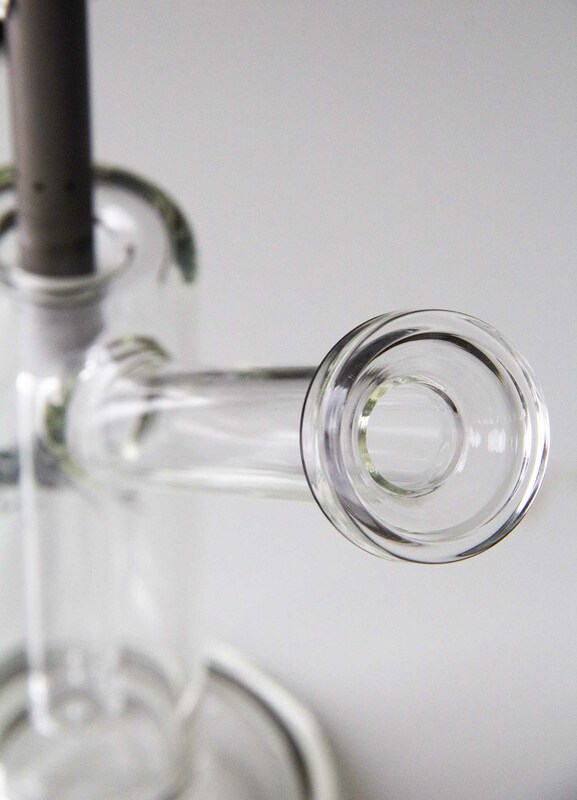 Two years in the making, the HGB was the result of hundreds of glass test pieces all made to produce an effective and straightforward bubbler furthering the Hopper experience. 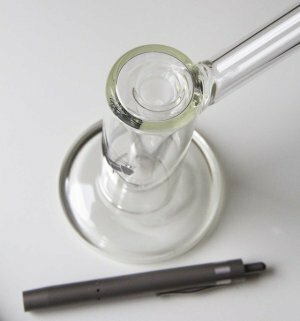 Glass thickness, chamber volume, stem length, and mouthpiece ergonomics are just a few of the critical details we fine-tuned. With a diameter of 2in (51mm) the HGB is the perfect size to hold in your hand. A thick 4in (102mm) base provides a stable platform while sitting on your table. 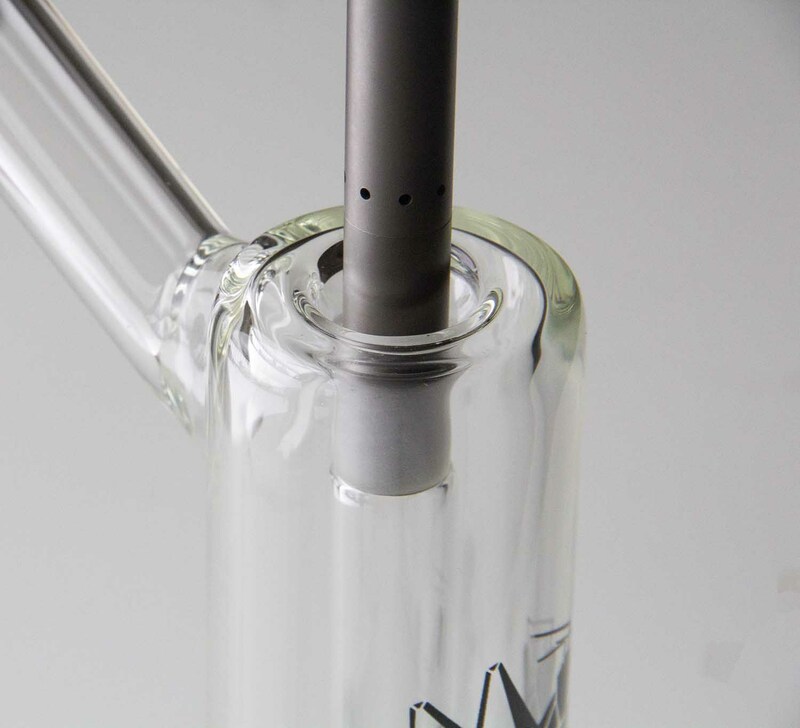 The HGB has a 14mm downstem which mates perfectly with the Performace Front-end. Your Hopper is now a session vape. Longer, more frequent draws and group use are more enjoyable than ever. 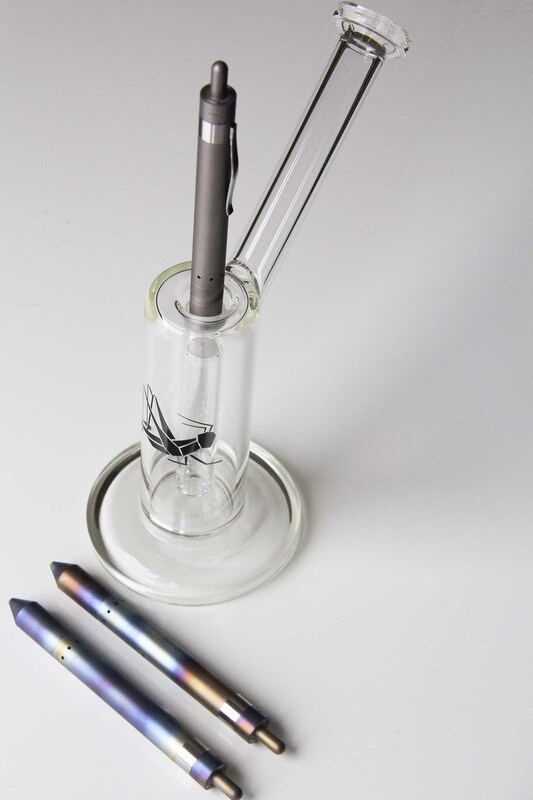 *Same Day shipping is an estimate and will only be valid for orders placed before 2 pm MT M-F.